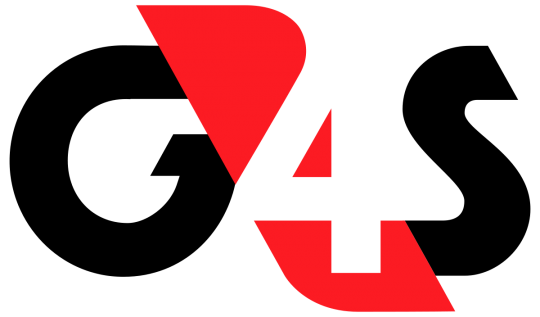 Professionalism: We are highly qualified and bring on board a diversity of experience from our team vast with Security Management Skills. 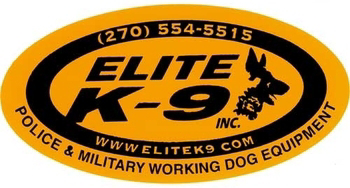 Quality: Personalized K-9 service tailored to meet your specific needs. 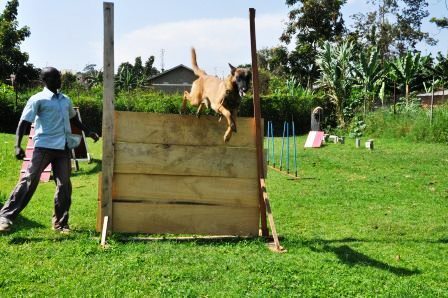 We are established in the security sector mainly because of the need for trained security dogs, and professionally trained security dog handlers. 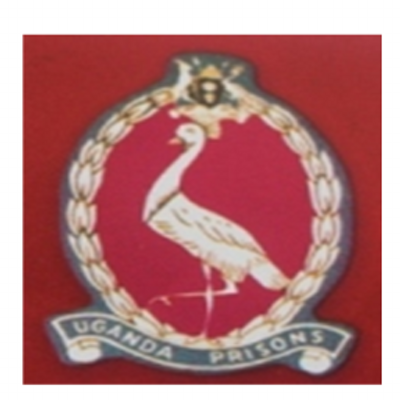 Our team competence amounts to more than 10 years of security related experience, command and control, operational planning and conflict resolution matters. We truly understand the requirements that a continuous changing environment poses to Companies and Institutions on a daily basis. We have solved numerous institutional problems over the last number of years, contributing towards lesser Company annual losses. 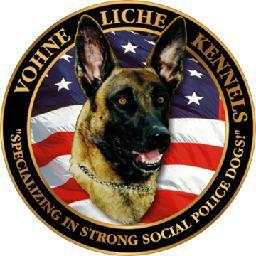 We fully understand the value of trained dogs and handlers. 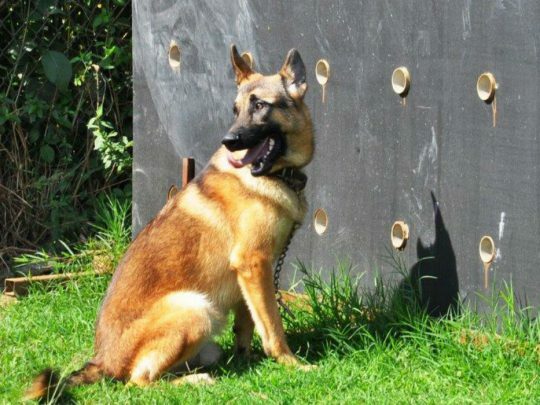 We cannot say it enough; by integrating dogs into your institutional and daily operations, you multiply the level of security, and shorten search and find time during operations, which allow you to focus your attention on other important institutional matters. Yes, you have landed at the exact right place, you could not have had it better, and we have the solution to your problem? 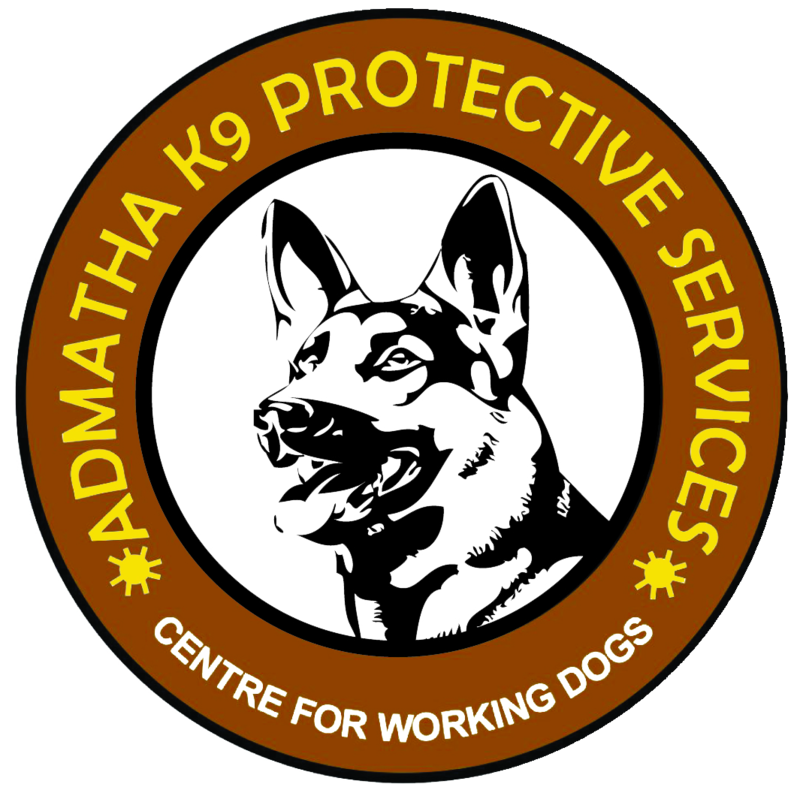 Admatha k-9 Protective Services Ltd !